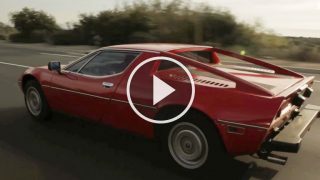 Restless: Maserati Keeping You Up at Night? 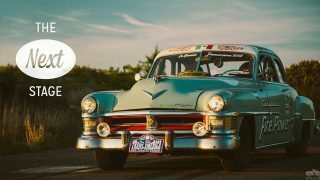 Wonderful car. Looks alot like the 65 Alfa Romeo 33 Stradale…60’s er cars really were special….now everything looks alike, no personality. 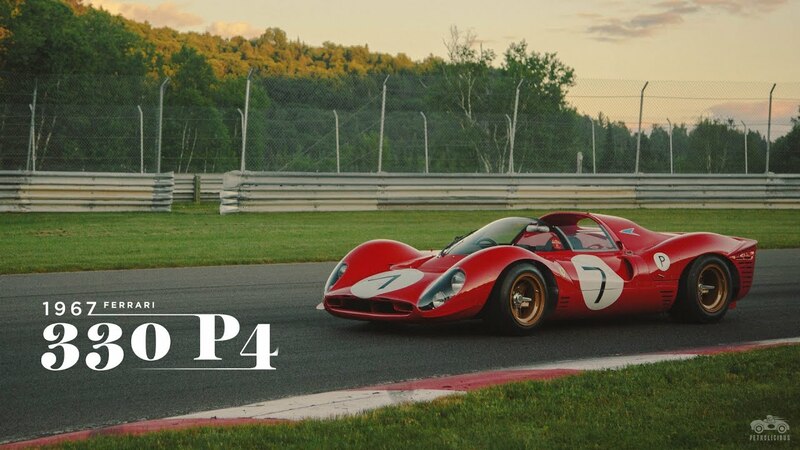 Strictly speaking David Piper and Pedro Rodriguez were not pilots of the 330 P4 in period. Pedro did race the 350 Can Am which was converted from a P4 and David raced a 412P. Pedro also raced a P3 and a P3/412P. While not entirely related to the subject itself, would anyone mind sharing the name of the sound track with me ( and, thus, the entire world) ? That would the final touch to an already astounding video ! I reckon the money thing is because you really need a track to enjoy a P4. 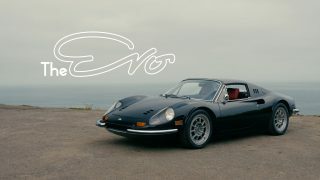 If you want you can easily drive a GTO on the street (Nick Mason has often written about taking his kids to school in his) and do event like the Tour Auto, Copper State 1000 etc. 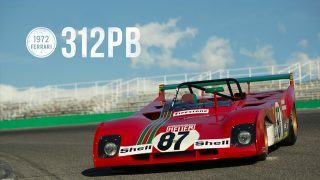 If you do a search on ‘Jim Glickenhau’s or ‘Ferrari 330 P4’ you should find some beautiful shots of his 330 P3/4 that was rebuilt with the aid of the Ferrari factory from the wrecked chassis of 0846. He also has written an article documenting the history of the chassis and offering proof that the parts he purchased were from the scrapped original. This is ART that just happens to have four wheels attached to it. Geek point from someone who has followed the social media postings of the most famous current P car owner Jim Glickenhaus. The Daytona 24 hour winner was 0846 which is technically a P3/4 not a P4 as it is a P3 chassis converted to take a P4 engine. 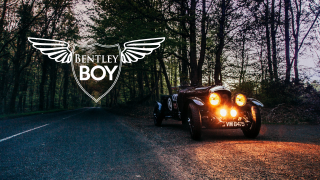 The second place car is one in the video (and the winner at the Monza 1000KM) and the third place car was a 412P a customer spec P4 with a carb rather than fuel injected engine. Yes, the Daytona 24 Hours of 1967 was won by 330 P3/4 0846. It was a P3 and in late 1966 it was used as the test bed for the P4 and had many other P4 modifications as well as the P4 engine. The chassis no longer exists as it was destroyed after being burned at Le Mans, 1967 (source ing. Mauro Forghieri – the car’s designer and Chief Technical Director at Ferrari’s Race Department 1961 – 1984). 0858 was the Monza 1000KM winner. Analogue was just better. Great article. Great video !!! 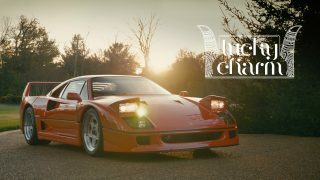 Filmed at Mont-Tremblant circuit, Quebec,Canada. Can anybody confirm this is a Lawrence Stroll owned car? Beautifully shot as always – and with a particularly eloquent commentary this week. Fantastic. Fantastic. I’ve been waiting for something on the P4. Excellent commentary from Mr. Longhi. Love the shot looking forward at the bell housing. When I went to get speakers for my computer, I splurged a bit for some good’uns, and now I’m glad I did! This. Is. Amazing. I do not know where you are going next as the bar is now set so high for future films and pieces. Although I suspect next week there will be a video on a small English car pootling around town. And that is why I love this website. 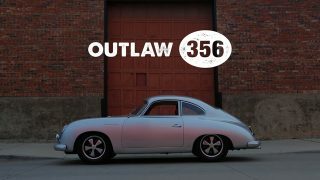 Keep the breathtaking videos coming Petrolicious, great stuff!!! 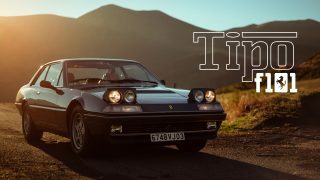 Yet another mind blowing video to feed my Ferraristi heart! First time a see and hear a P4 in motion…simply stunning. 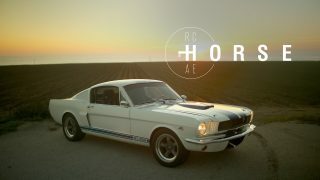 Thank you so much, Petrolicious! Mont Tremblant is a beautiful circuit in an amazing setting!!! Same it rained last sunday: put a damper on the racing! Damn I thought it was Watkins Glen for a moment there!